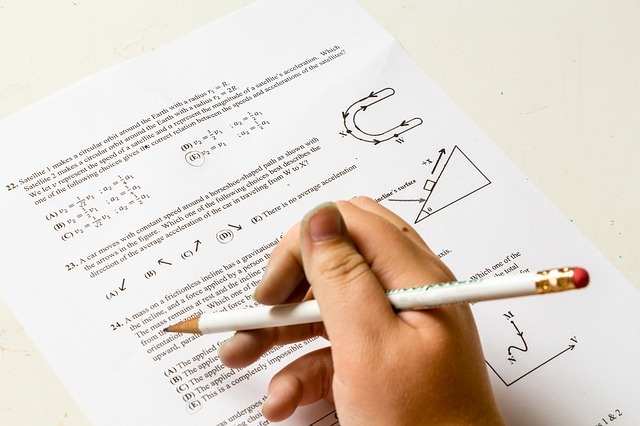 The Central Board of Secondary Education (CBSE) has informed that a fake information regarding re-conduct of Class XII Physics and Economics Examination is being circulated in whatsapp. The fake circular has the signature of Shri KK Choudhary, former Controller of Examinations, CBSE said in an adivsory to the stakeholders and the public. CBSE said that no importance should be given to such rumours and co-operate with the Board in the smooth and fair conduct of the examinations.